Yesterday a south swell popped up and since I had a head ache, I decided not to go out. Today the swell was still happening but the wind was not blowing so I went out paddling. There were lots of waves! Outside, the ocean was glassy though and I cruised over plenty of glassy swells on the way down to the boat ramp. It was a beautiful day except the vog is creeping in without the trade winds. Down at the boat ramp I saw two turtles but they didn’t stay around to visit. 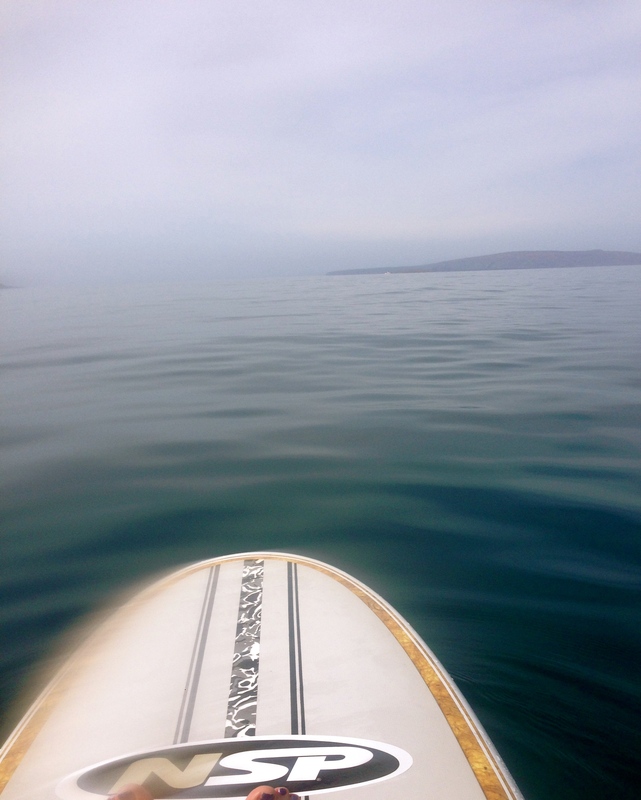 I paddled back in nice conditions but kept wondering about going in……. would I make it in without getting hit by a wave? Well, I hit a nice lull in the waves and made it it just fine! I swam out behind the waves and it was nice but the visibility is being affected by the swell. 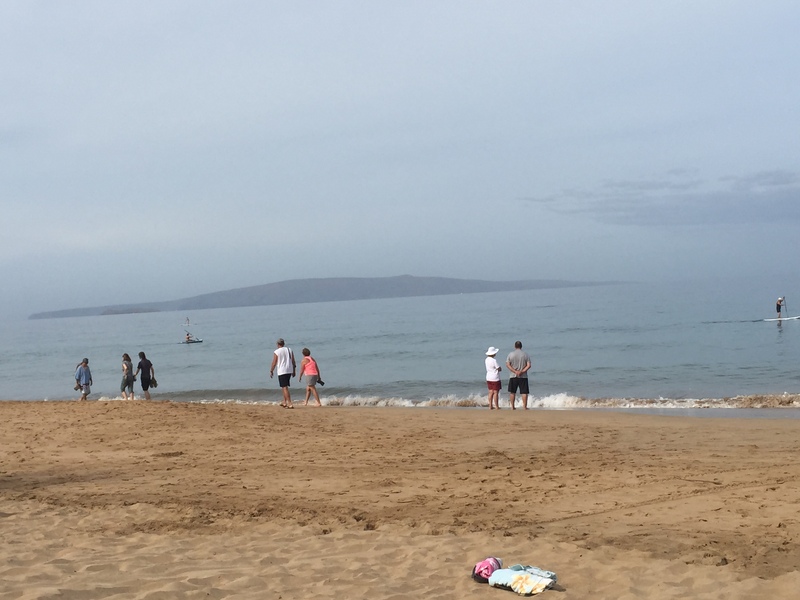 With the exception of the vog creeping in…. it was a beautiful day!! Trade winds, where are you?